Today, I spent a good deal of time researching and writing my paper for my History of British Feminism course. I’m exploring the imperialistic ties between India and England as they relate to the rise of medical education for English women. It’s a really interesting and enjoyable topic, and the library I’m working in has some phenomenal resources. One of my favorite treats when working with really old sources are the stunning book cover designs on some of the older texts. 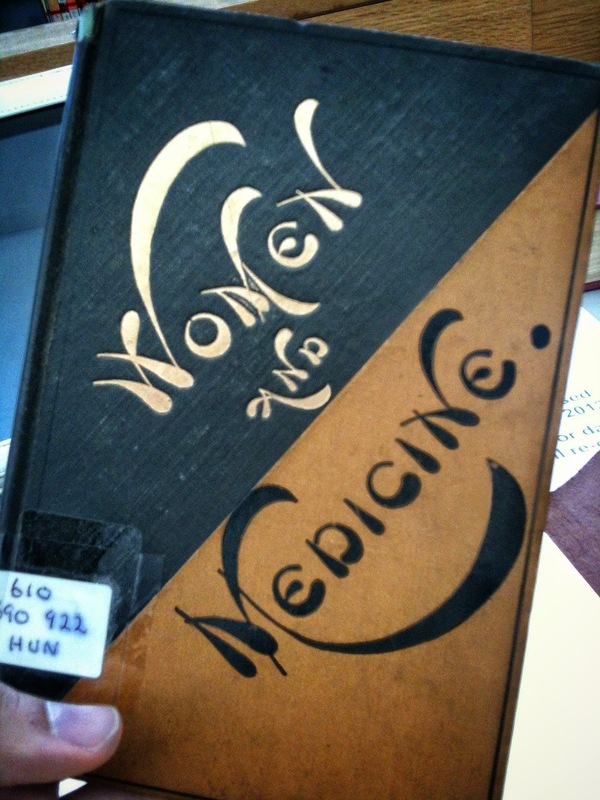 Check out the cover from an 1886 book below. The other major benefit of spending a day researching? Indian food. Fresh, hot, and delicious at the nearby Brick Lane! 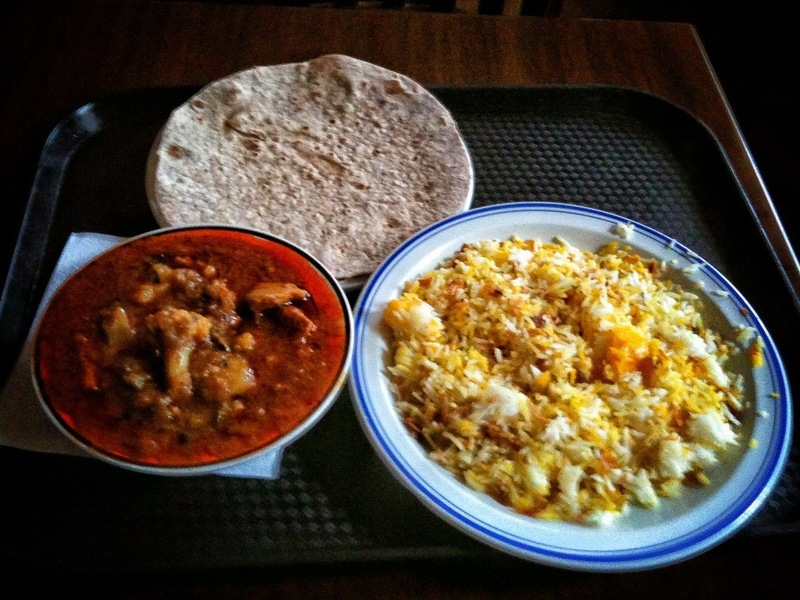 Today I enjoyed chicken curry with pilau rice and a chapati! It was wonderful. I then went back to the library to do some more research. All in all, another successful day! Don’t worry, Nana & Mom will teach Emily how to cook all your favorite Indian meals. Good luck on the research paper, it sounds very interesting! !